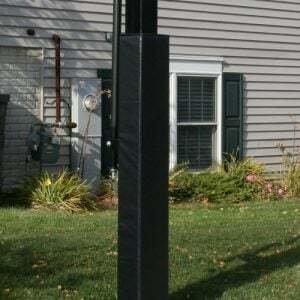 Our classic form fitted pole pad with your favorite Collegiate team’s logo. Printing is on front and sides of pad. 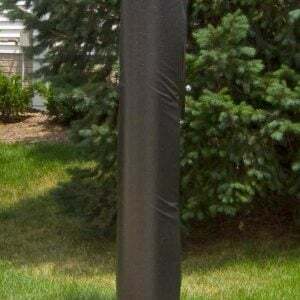 Protective padding measures 72” high and is designed for either 4”or 6” square poles. 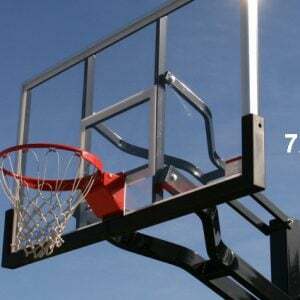 High impact foam padding is 2” thick. Black all-weather vinyl is UV resistant with a leather grain appearance. Attaches with sewn in velcro straps. 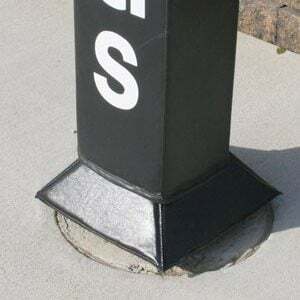 Please contact me with more information about: "Licensed Collegiate Fitted Pole Pad for 6" SQ Pole, 3-Sided with Velcro Straps - Specify College".